Good morning , good evening , good afternoon beautiful florists. I’m not sure where to start so much has happened . Let’s start with growth. We have had 6 inches growth in 7 days. Now at 10 inches tall. I have taken the bottom fan leaves & budding sites away. 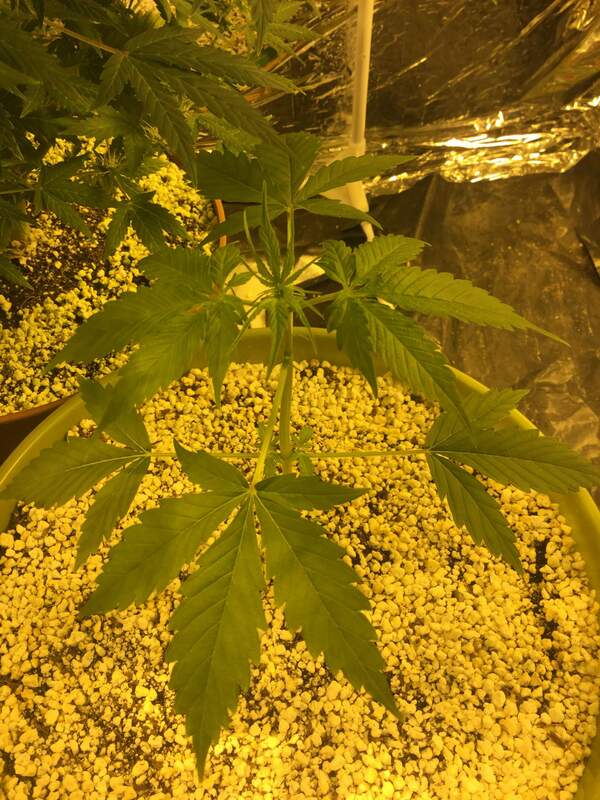 Help promote bigger buds at the top. My first grow is 1 week from harvest,I left it alone , did little to no pruning at all. As advised keep it simple on your first attempt. We are still on the same nutrient amount as last week & watering every other day .